There were injury marks on the bodies of Nirmala, 50, and her son, apparently made from sharp objects, Haryana police said. 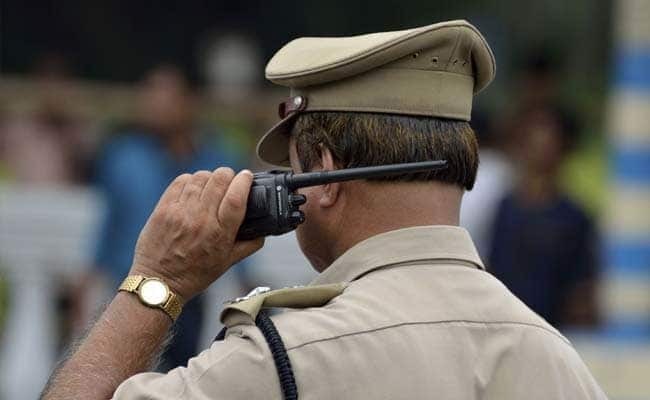 A woman and her four-year-old son were found murdered at their home in Haryana's Ambala city, police said Friday. There were injury marks on the bodies of Nirmala, 50, and her son, apparently made from sharp objects, the police said. Nirmala's husband, Devender, was apparently out on a business trip to Nangal town in Punjab on Thursday. When he returned late at night, he found both of them dead in the kitchen of their house in Ram Nagar colony, said Deputy Superintendent of Police (DSP) Ajit Kumar. A preliminary investigation has not revealed any signs of robbery as no valuables were found missing. Devender told the police he had no enmity with anyone in the colony, the DSP said. The dog squad and forensic teams were summoned to the spot. Two police teams have been constituted to catch the culprits, Mr Kumar said. A case has been registered against unknown assailants and investigation is on, the officer said, adding that the bodies were handed over to the family after post-mortem.